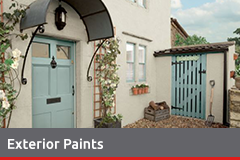 Choosing the right paint and colour schemes for your home isn’t an easy task – Browse here for a full selection of Paints, leading brands of internal paints and external paints with a wide selection of colours. 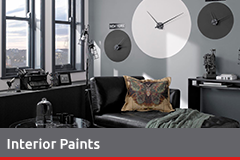 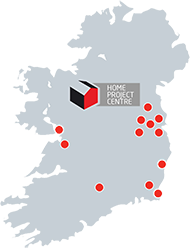 We will show you the latest colour trends available now. 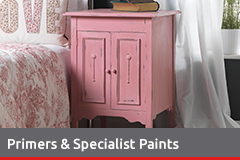 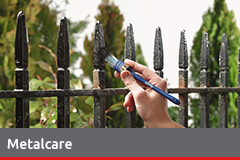 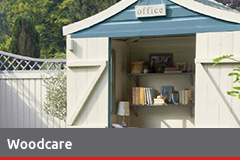 We stock a wide range of specialist paints for metal, wood, furniture and garden paints used on projects such as the rising trend of up-cycling furniture, indoors or outside. 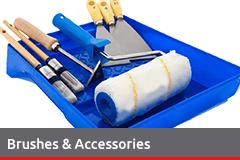 We also stock a wide range of Paint accessories, including brushes, rollers, etc to get you going on your latest paint project.